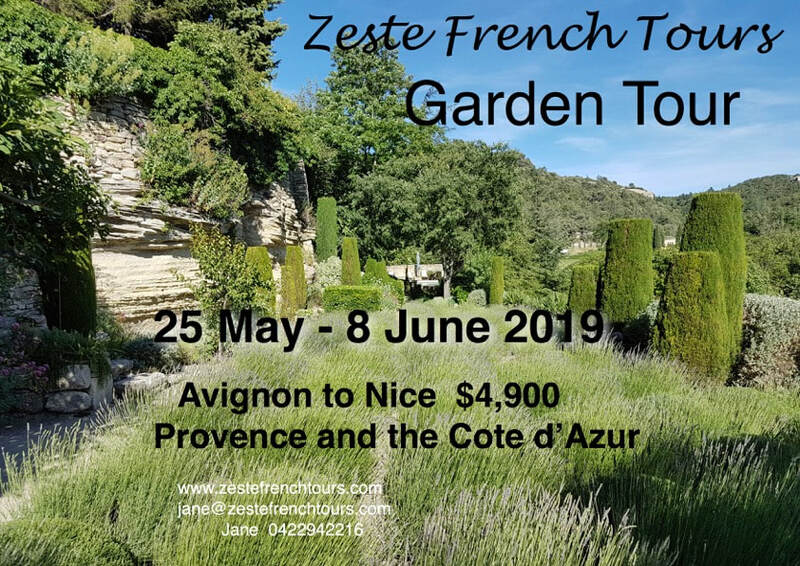 If you have any requests or your own group, please let me know, as I am starting to plan for 2020. 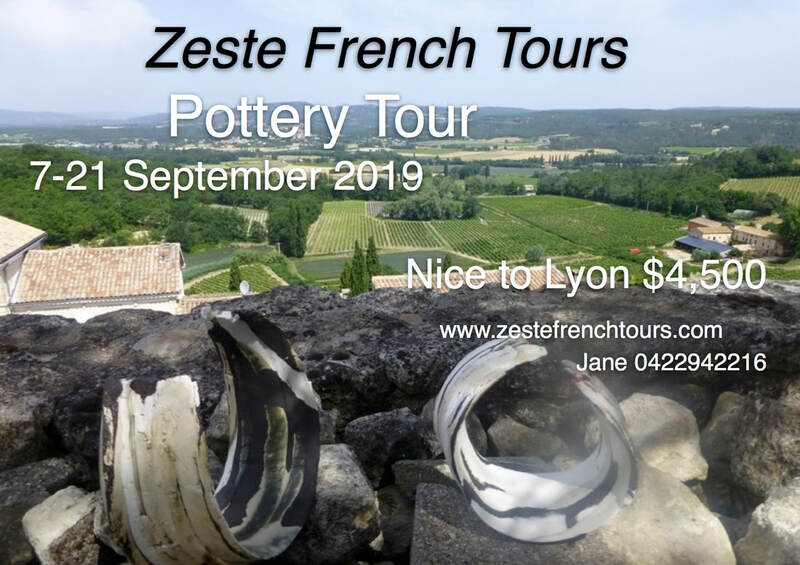 2-21 September: Pottery tour in the Rhone Alpes and Provence, with the Lyon potters market. 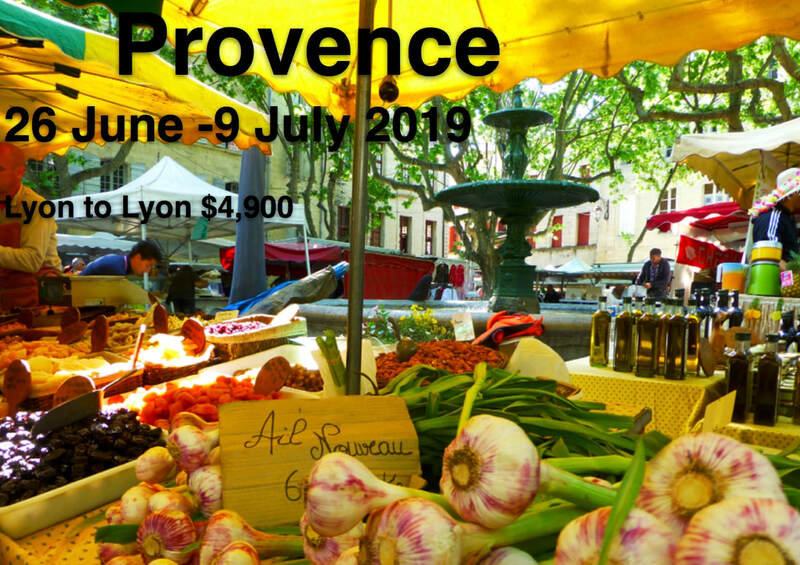 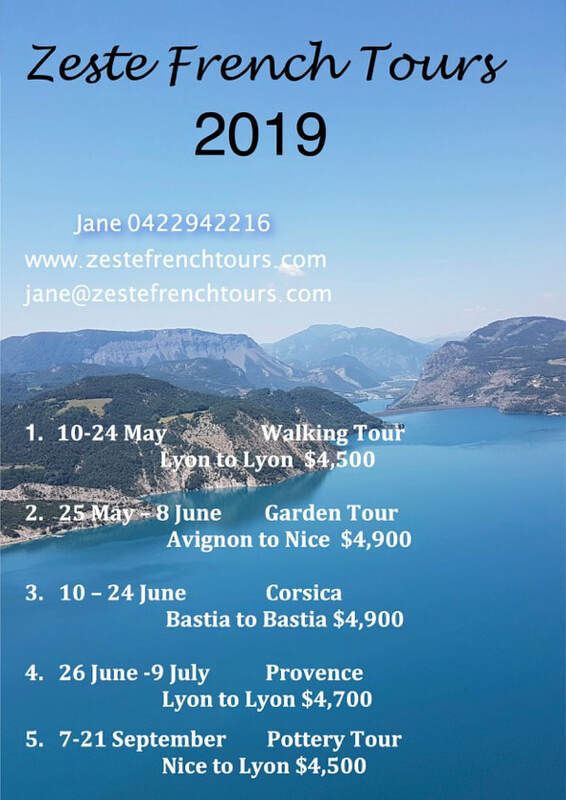 Contact me at jane@zestefrenchtours.com for itineraries. 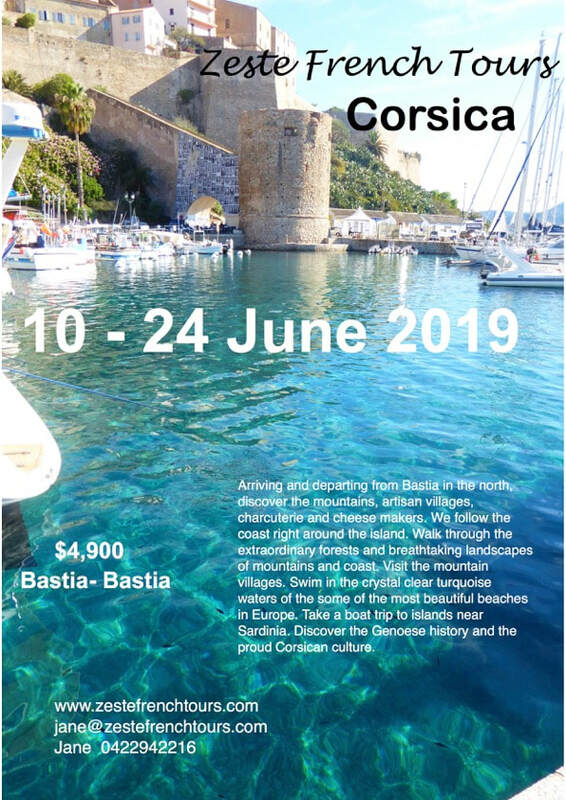 ​ Let me know where you would like to go. 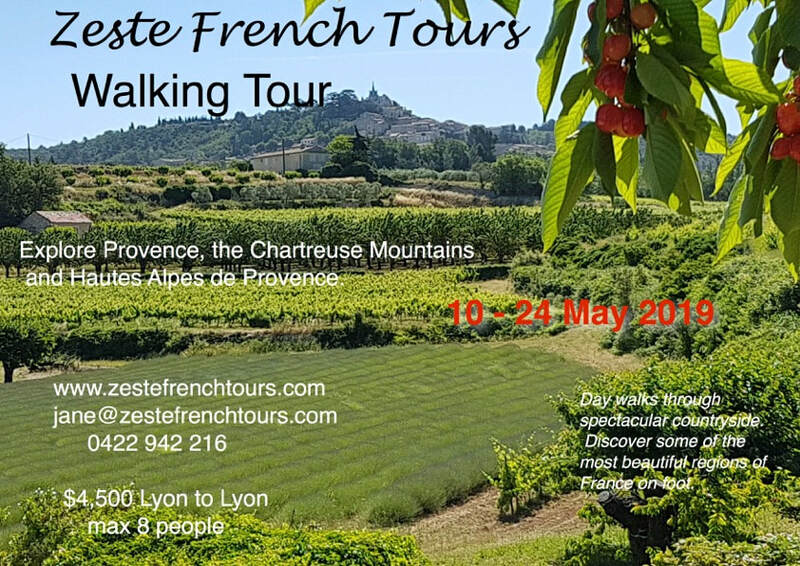 Private tours organised for groups of 6 -8 people.